Last time I wrote about Woodkid was back in February of 2012, back then he was mostly known for his amazing work on music videos. Now, he is branching out. March 18th was the release date for his debut album The Golden Age and it’s nothing like you have ever heard before. It’s very hard to describe his style, it’s definitely unique, moving and epic. Think lots of drums, epic wooden instruments and a deep voice to go along with it. 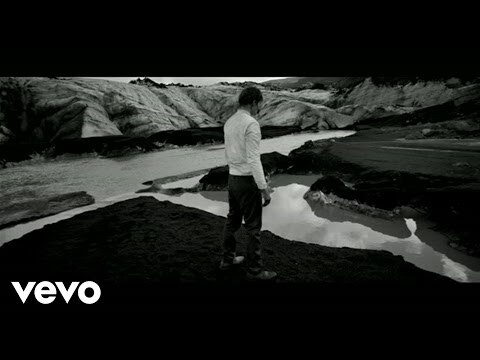 “I love You” is the first single from The Golden Age and the video is one of the best I have laid my eyes on. In general I was truly looking forward to the release of this album. It’s not often when you hear someone come along in the music scene that sounds like no one you ever heard before. As a musician I am well aware that not everything is one hundred percent unique, every artist borrows something from their influences. But whatever Woodkid is doing, he need to continue doing, because I can only a see a bright future ahead of this fella. The video it self is in true Woodkid format. If you are a fan of his as I am, you will notice most of his videos have certain elements in them that stand out. For example, he always includes animals, slow motion and majority of his videos are in black and white. The “I Love You” video features a Russian model Matvey Lykov who plays a priest who at the end… Well I’m not going to ruin it for you, just watch! Thank you for the translation! I’ve been wondering this ever since I first saw the video. THANK YOU SO MUCH !! Ever since I watched the video for the first time (it’s been quite some time) I really wondered what the priest was saying !! And it’s really, really beautiful. Love it so much. 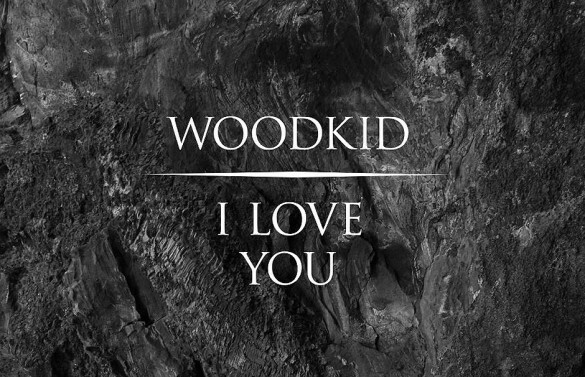 It was impossible to find it even though woodkid is French as I am x) No info nowhere in French.Thank you again mate !